All proceeds directly help our rescued animals and the people they educate. New Colors in your Favorite Hoodies! Have a llama lover in your life? This is the perfect gift for her! This adorable cow, pig, and bunny will remind everyone that animals are friends not food! Purchasing a logo shirt directly helps animals in need! ​Support our rescued animals and look awesome at the same time! Take Bert the lovable llama with you wherever you go with this stylish apparel! Proceeds go to care for Bert and his friends! 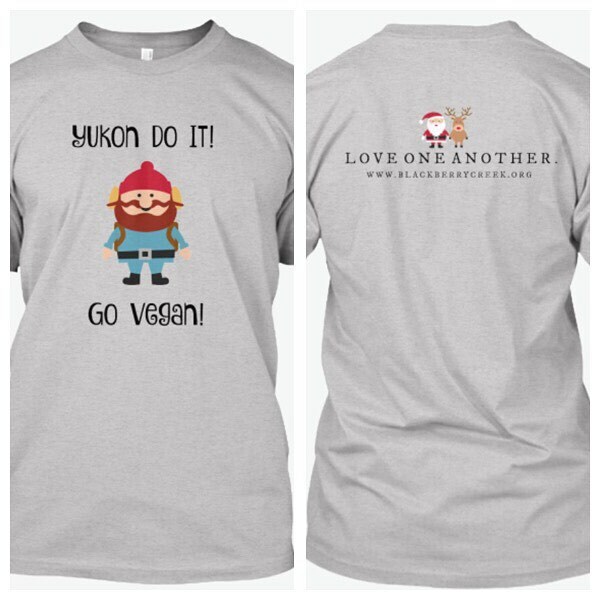 Encourage friends and family to eat compassionately with this fun tee! Also available in sweatshirts! 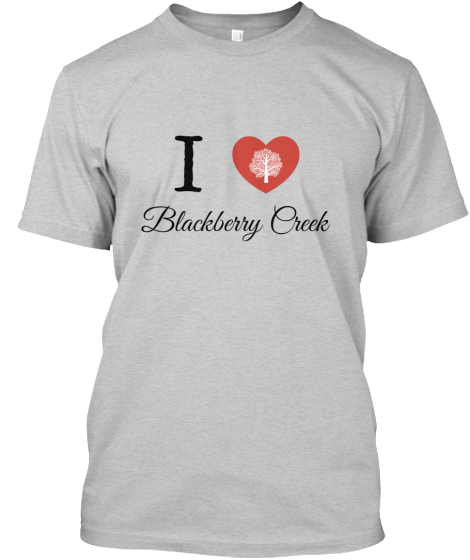 Whether you are a chick magnet or just want to be, sport this clever shirt with pride!